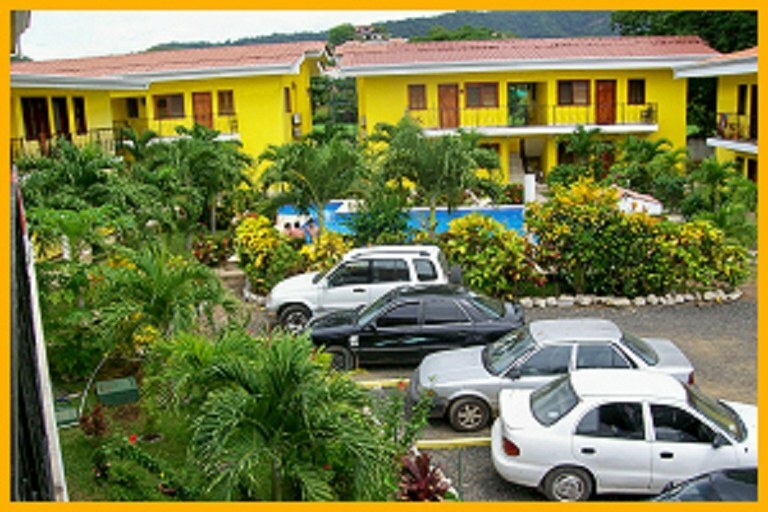 FOR SALE $ 840,000.- Area 1,225 m² (13,185 sq ft) includes ten apartments and common areas. 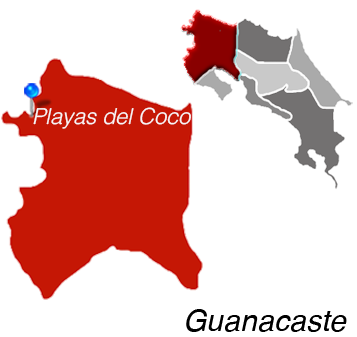 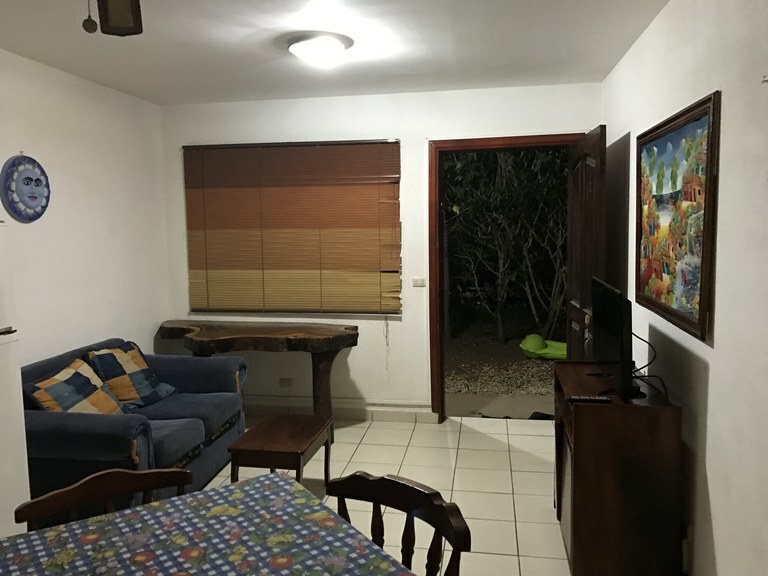 These apartments are located in the center of Playas del Coco, 200 meters from the main street, in a place completely isolated, quiet and safe place, at a distance of 700 meters from the beach, close to all the amenities offered by the area, such as restaurants, supermarkets, pharmacies, banks, entertainment venues and more. 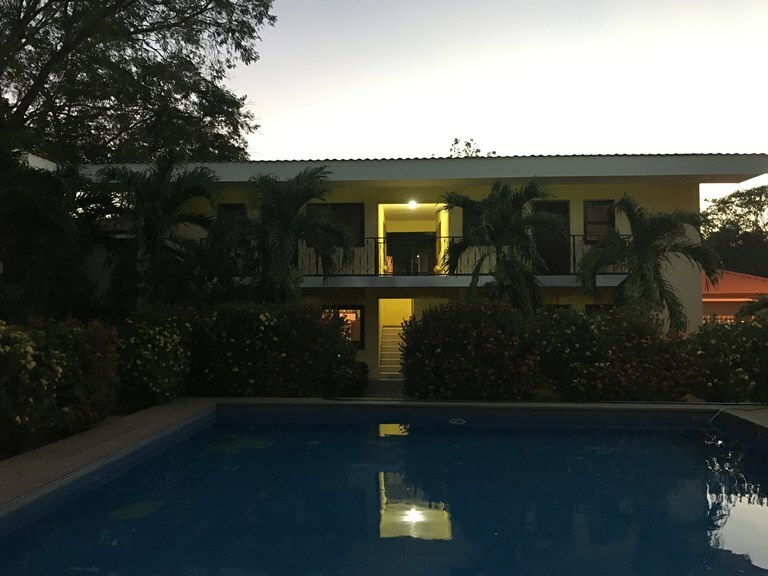 The property consists of five buildings of two floors, which have 4 apartments each, two on the first floor and two on the second floor. 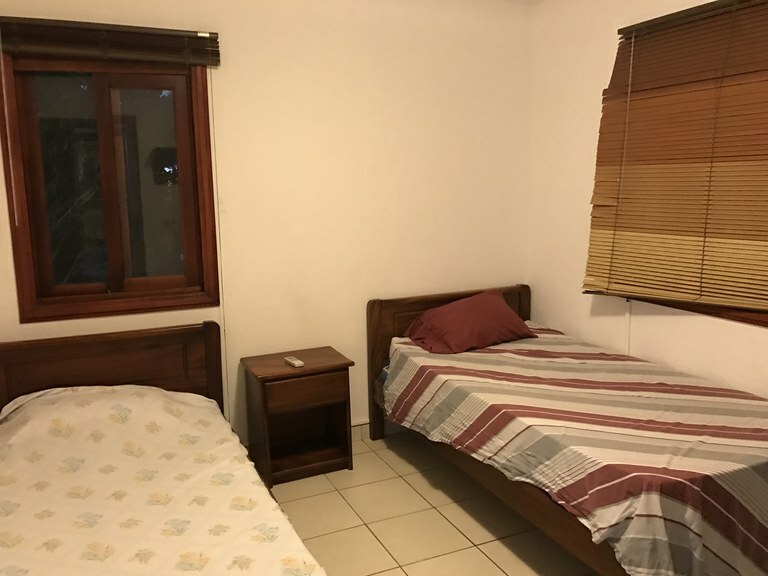 All the apartments measure 54 m² and are distributed in two rooms with air conditioning, 2 bathrooms, an open living-dining-kitchen area, with a ceiling fan and a terrace in front. 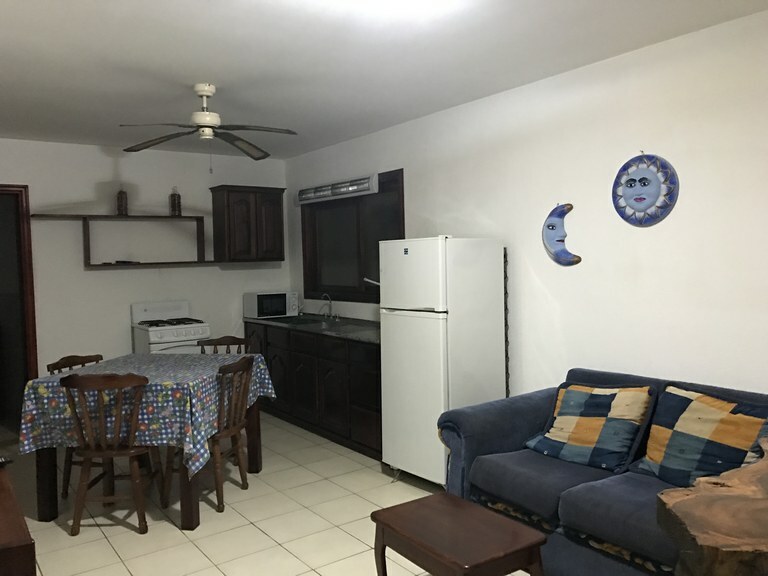 The apartments are fully furnished, rented for short and long term. 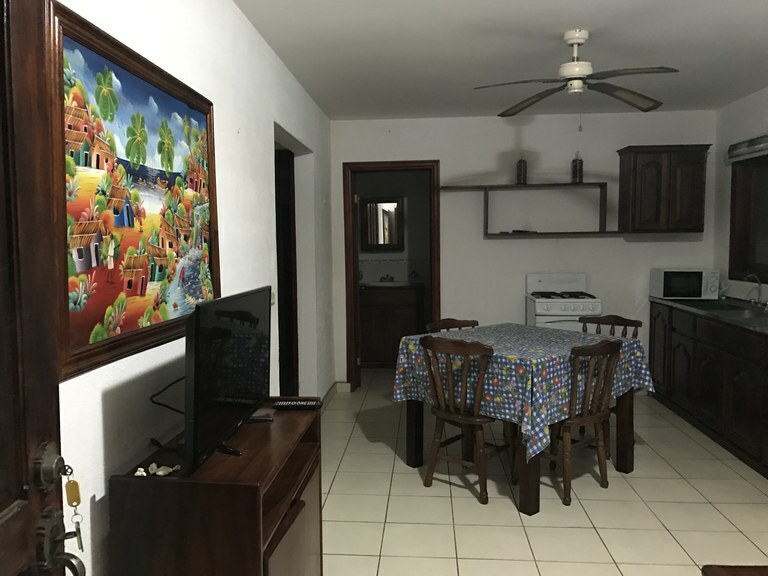 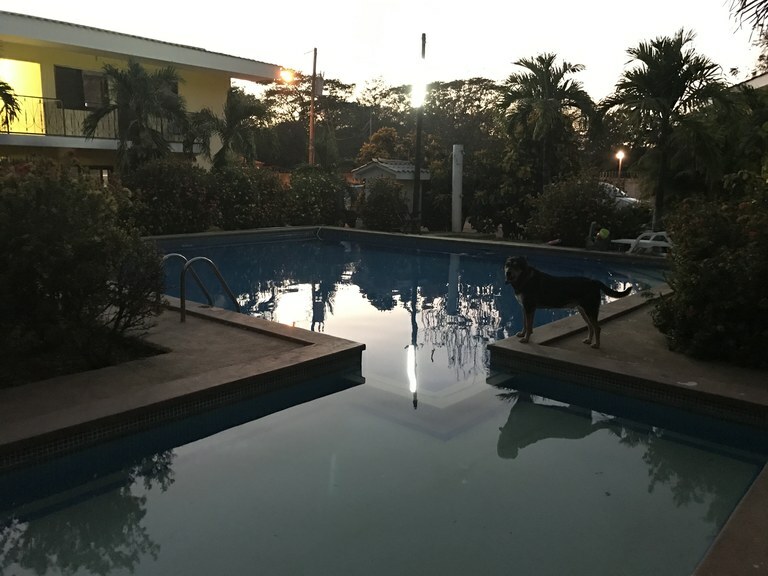 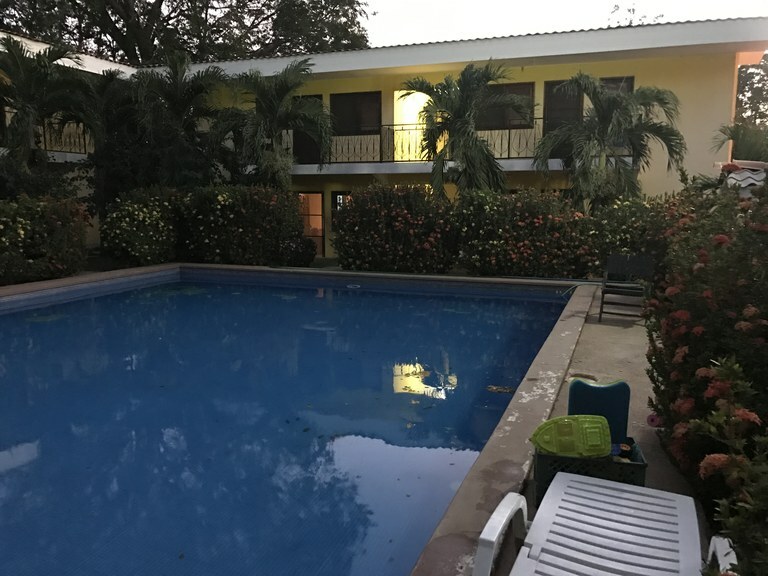 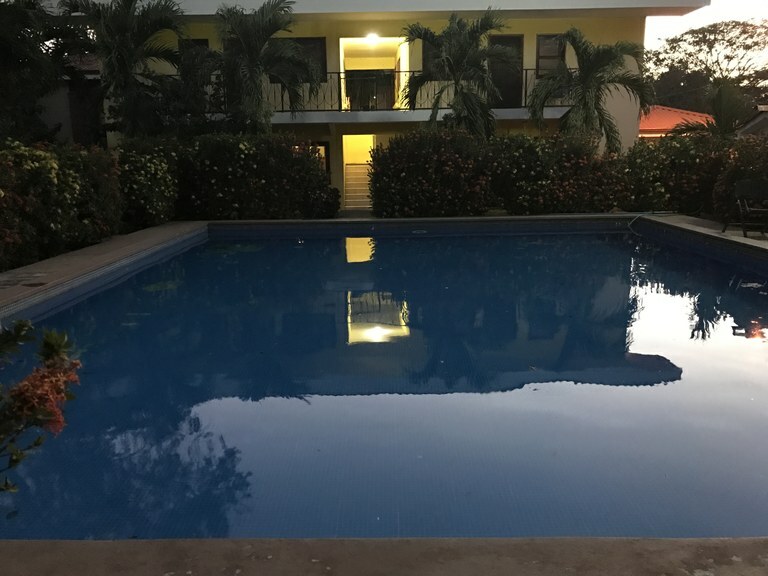 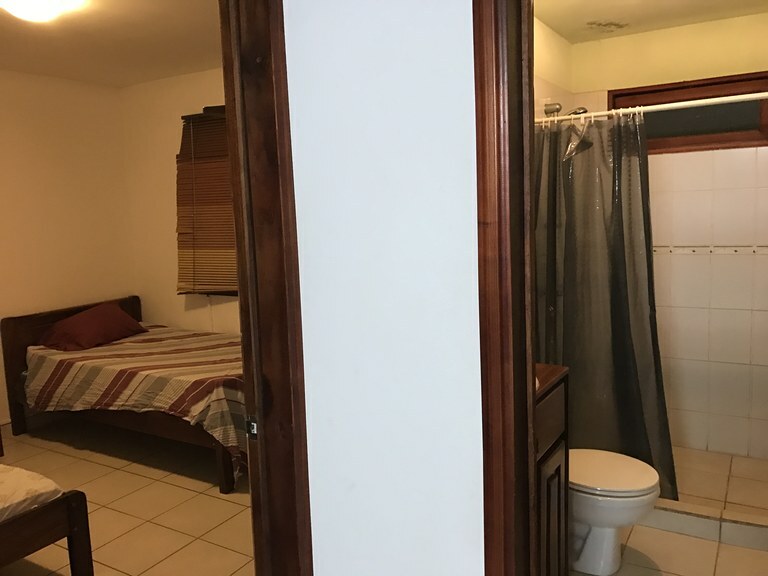 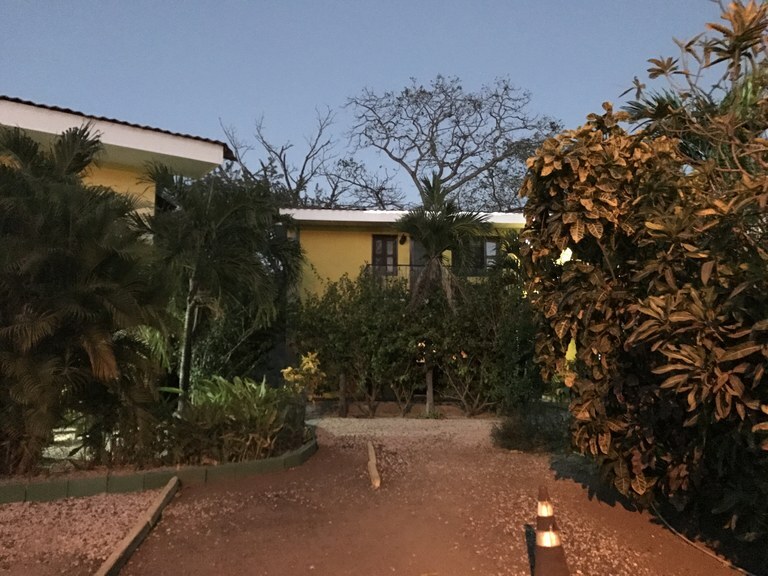 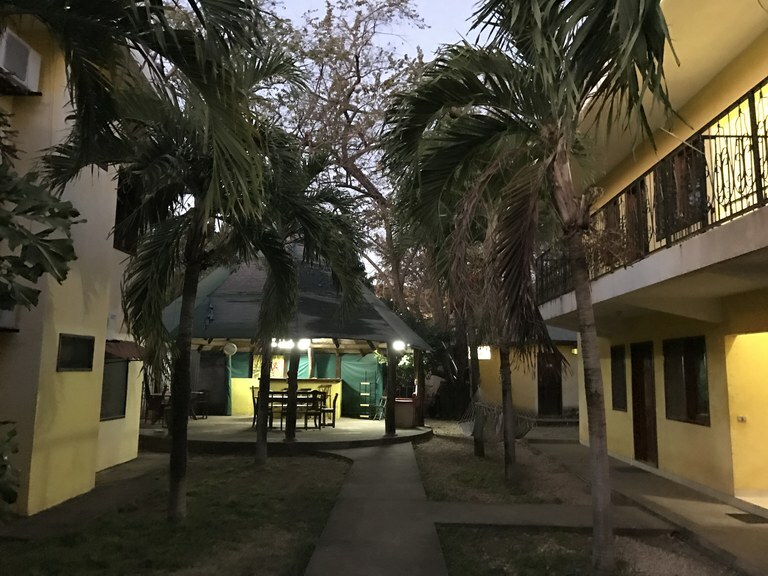 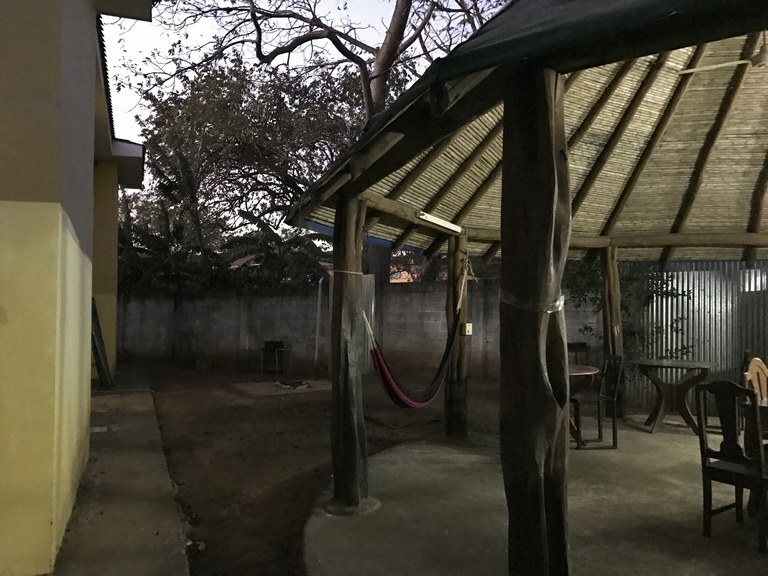 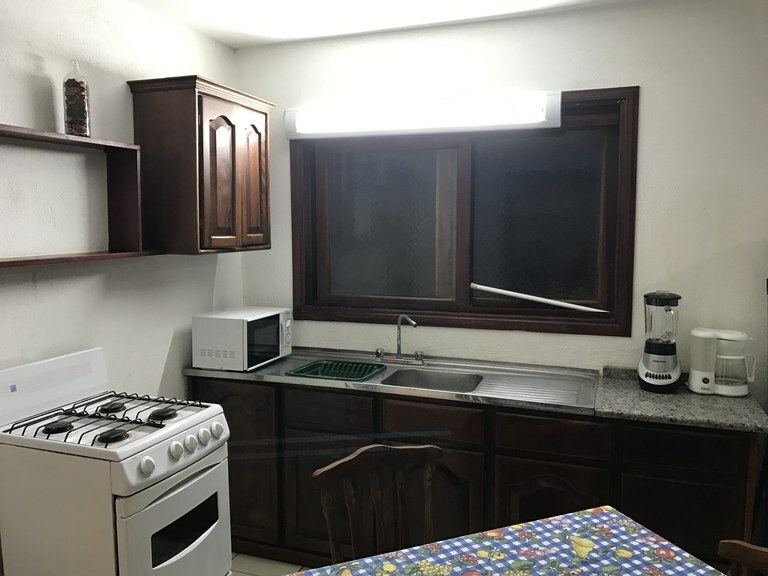 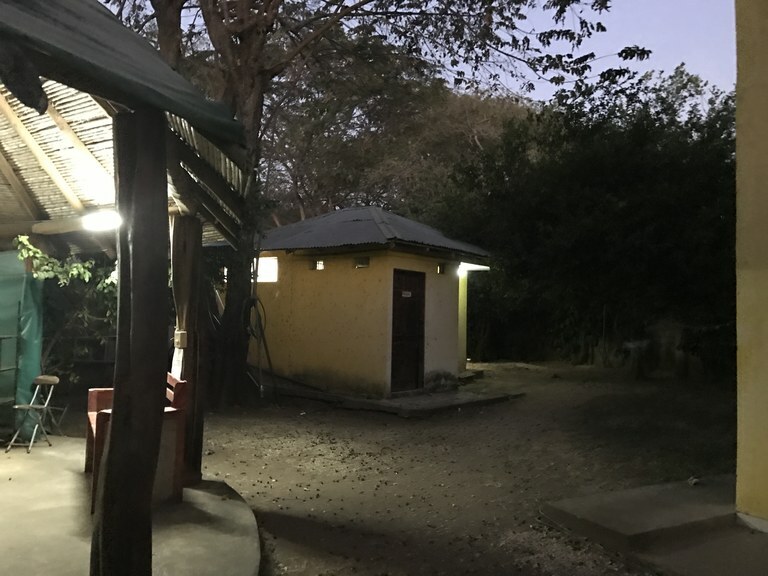 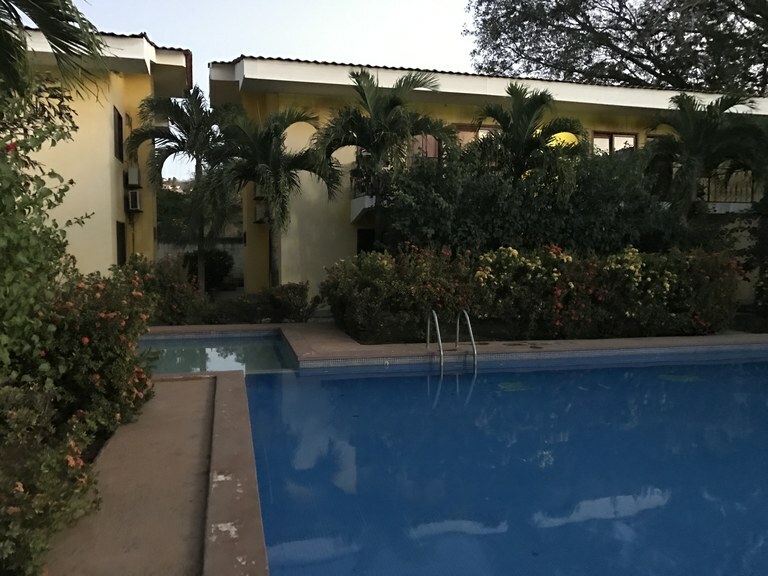 This apartments is completely enclosed, providing security and comfort, has electric gate, a general parking area, with capacity for about 15 vehicles, swimming pool for adults, children's pool, shower area, rest area, pump Own water, a ranch for meetings with tables and a small bar, a general laundry room that has two washers and two dryers, all completely surrounded by nature as an essential element that gives freshness and life. 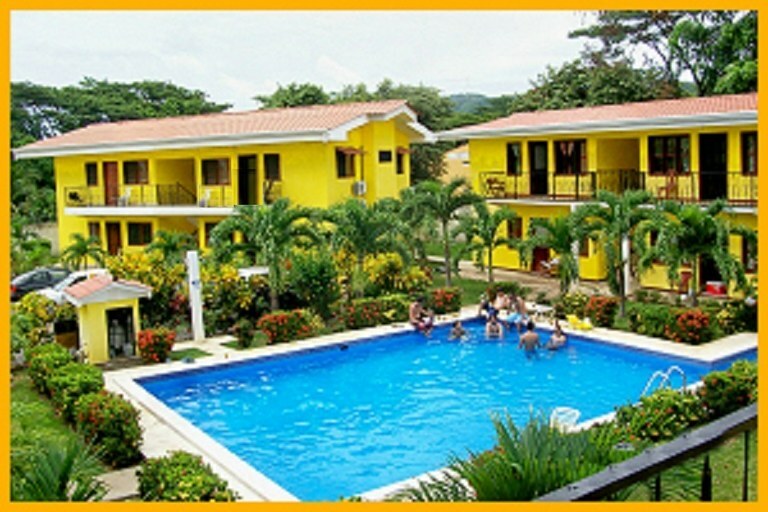 The apartments are rented all year round and at the time of sale will be delivered that way.